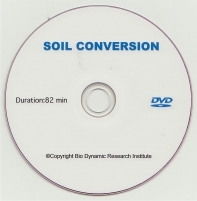 Documents Biodynamic soil conversion: changes in soil structure and colour on a number of soil types, including changes from long-time organic farming to Biodynamics. 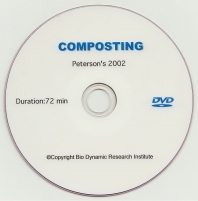 Covers the essential technique of making large scale compost heaps on a BD dairy farm. 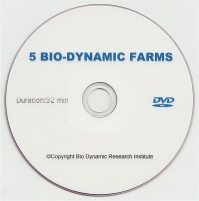 Quality of materials, adequate aeration and temperature control are needed to obtain the essential colloidal quality of the end product. 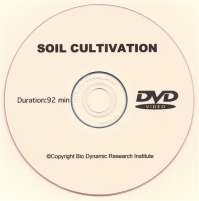 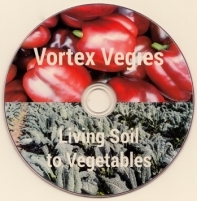 Shows Biodynamic soil cultivation in different situations and with different implements from hand digging in the home garden to tractor cultivation on farms. 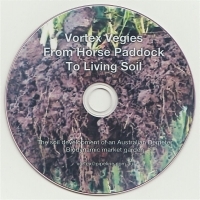 Shows the Biodynamic development of a compacted horse paddock to a living Biodynamic soil, including the use of green manures. 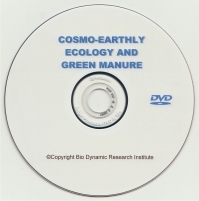 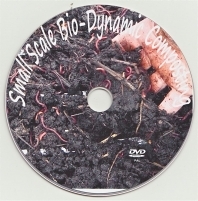 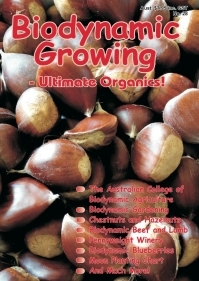 A comprehensive guide to Biodynamic composting in the home garden, from site selection and preparation, materials, building the heap and insertion of preparations, to the use of the final product.